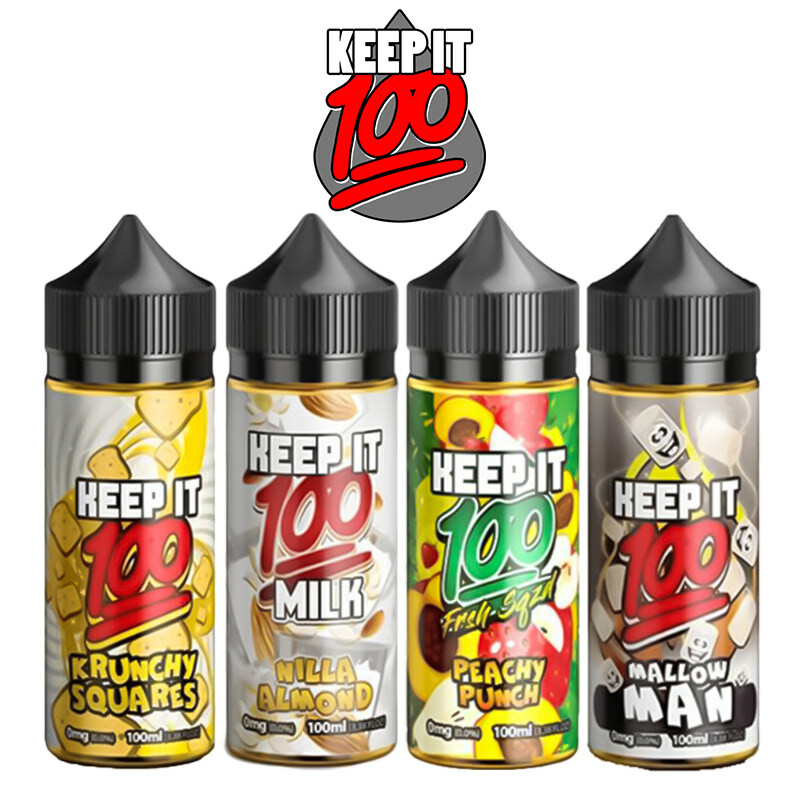 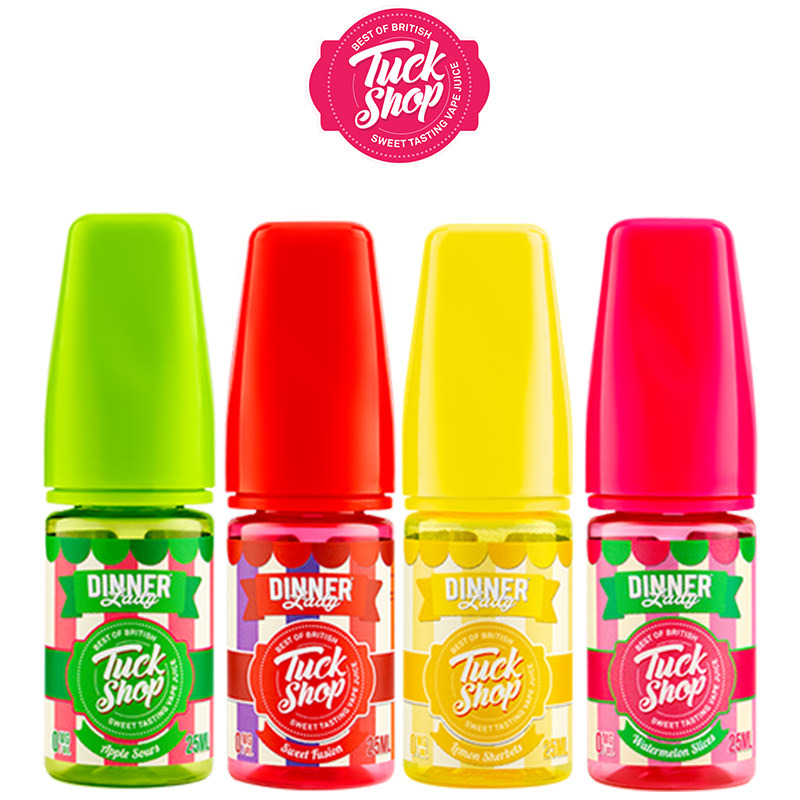 Tuck Shop is a brand new range of eliquids manufactured by the legendary Dinner Lady brand this feature five unique flavours resembling candy sweets with sweet and sour notes. 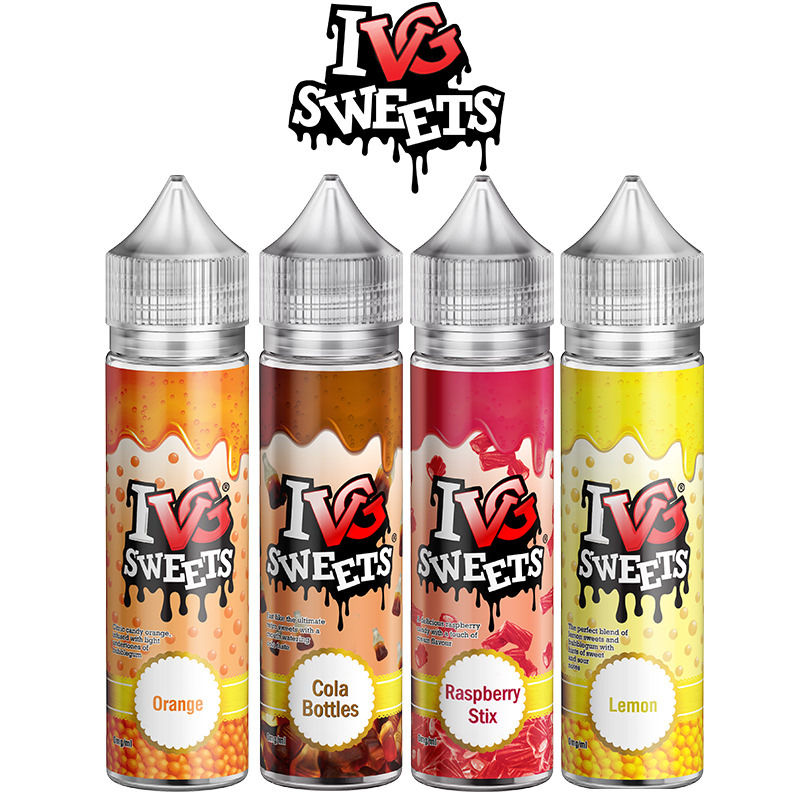 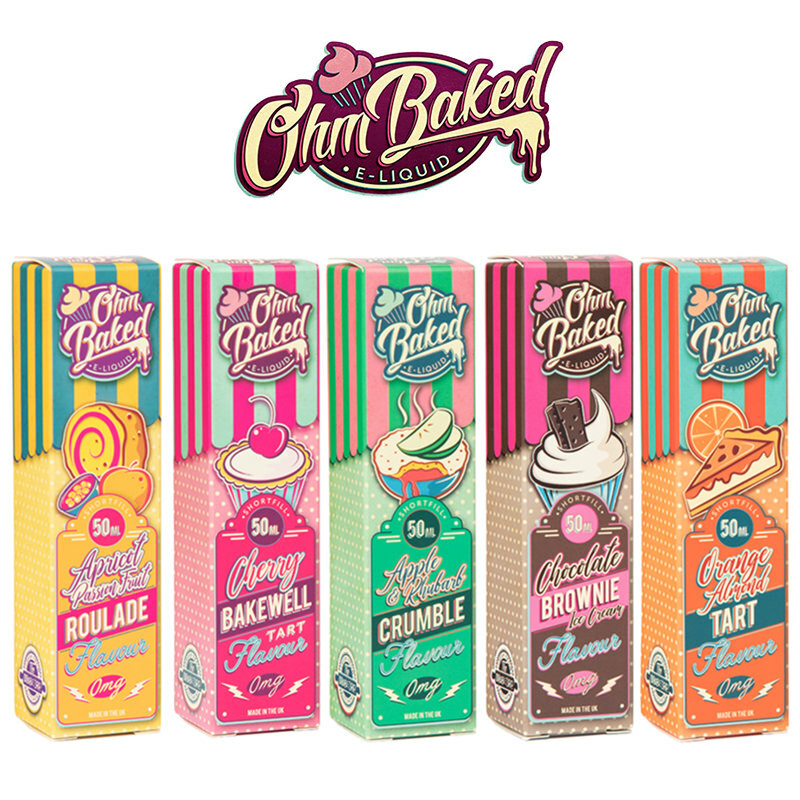 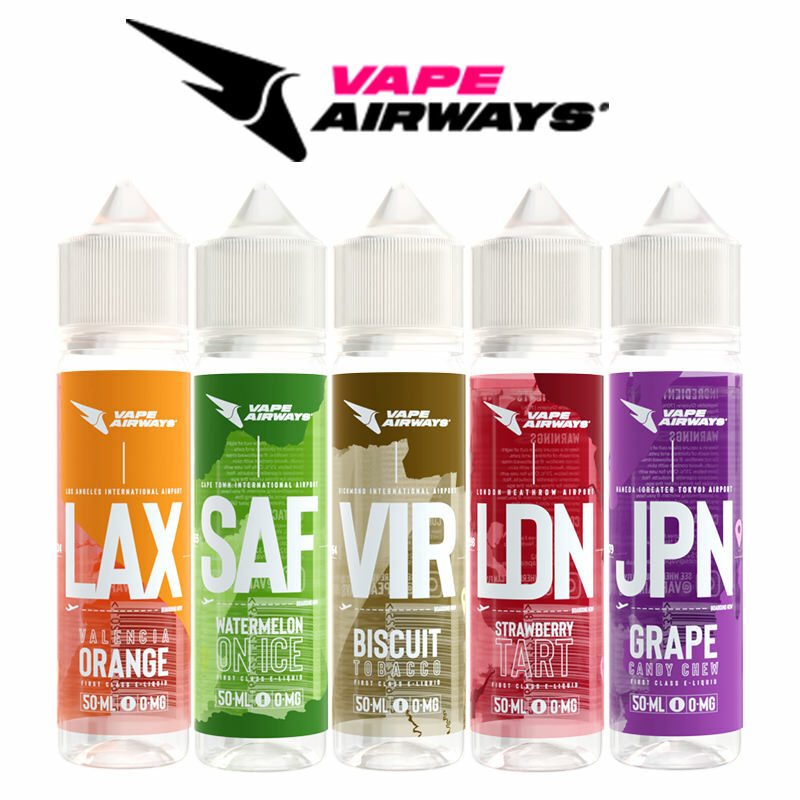 All the flavours in this juice line are 70% VG blend, ideal for massive cloud production and great flavour. 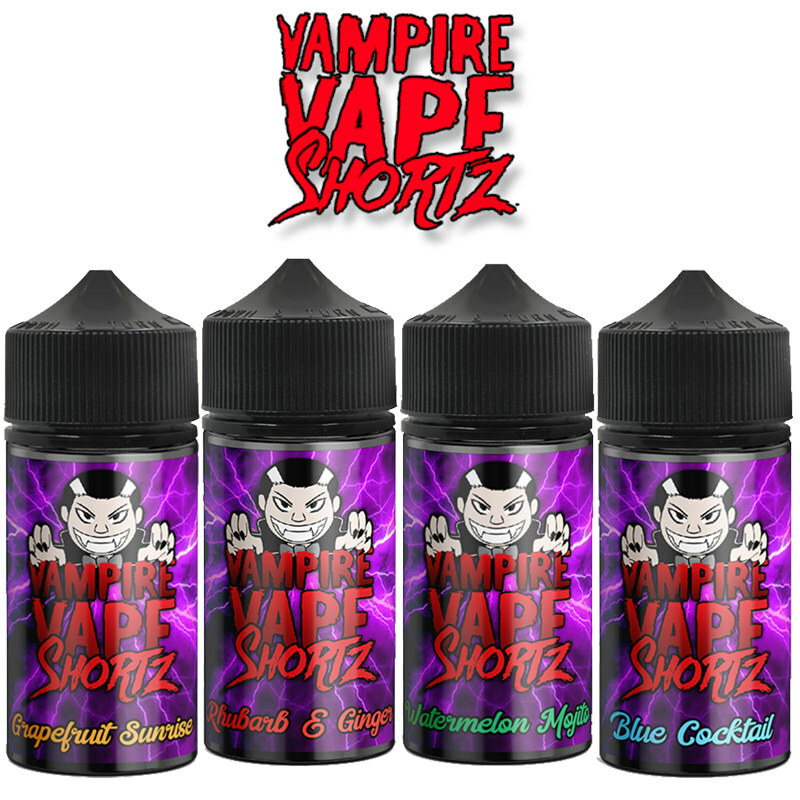 Available in 25ml shortfill bottles, with 10ml headroom to add a nicotine shot.